NJ Realty now part of Long & Foster! 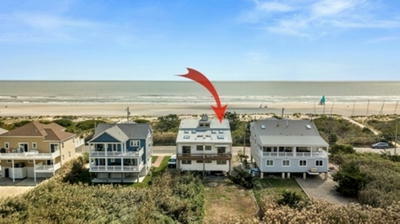 Sales, Summer Rentals, and Personal Service in Sea Isle City. The live stream is a view of the 45th Street Beach. Courtesy of the Sea Isle City Beach Patrol. 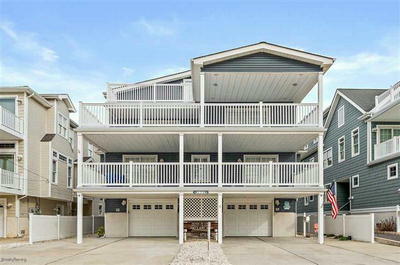 Sea Isle is a barrier island neatly situated on the South Jersey shore midway between the “Always Turned On” Atlantic City and Victorian Cape May; easily accessible from the Cape May – Lewes Ferry and Atlantic City Expressway via the Garden State Parkway. 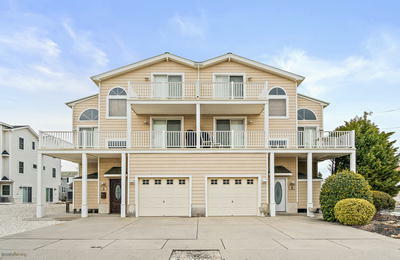 Our central location allows easy access to other nearby attractions such as the Cape May County Park & Zoo; Historic Cold Spring Village; shopping at the Atlantic City outlets “The Walk”, the Pier at Caesars, and Gardner’s Basin; and the boardwalks and water parks of Wildwood and Ocean City. 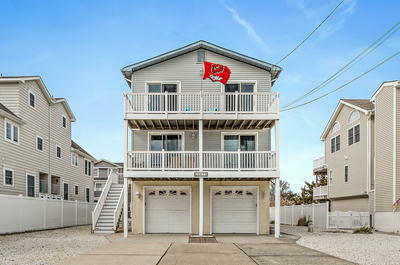 Sea Isle City, “The Sea and Sand Vacationland”, boasts several miles of clean, white sandy bathing beaches as well as back bay water sports opportunities for the boating and fishing enthusiasts. 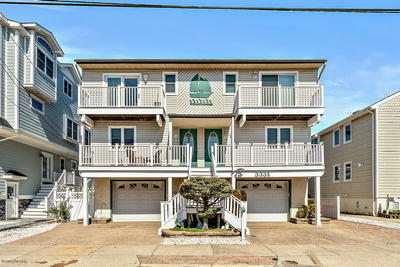 Sea Isle offers a diverse array of restaurants and shops, biking, boating, swimming, free summer concerts and strolls along our famous Promenade. 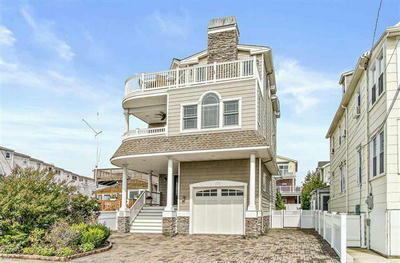 Long & Foster - Sea Isle City has been a leader in real estate sales and seashore vacation home rentals since 1982. 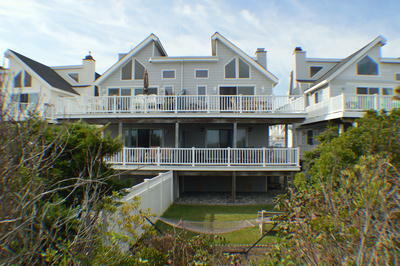 We offer the best selection of rental properties – from beach to bay – to suit any budget. Our user-friendly website is easy to navigate and offers helpful information through out. Among the services that has made our real estate Agency successful and a preferred rental Agency: we offer Express Check-In, and Free Internet Access. We are also the leader in property sales: #1 in Sales, #1 in Listings Sold and strive to be #1 in Customer Service. We hope you enjoy our site. If we can be of any service to you, please feel free to contact one of our friendly and knowledgeable real estate professionals.